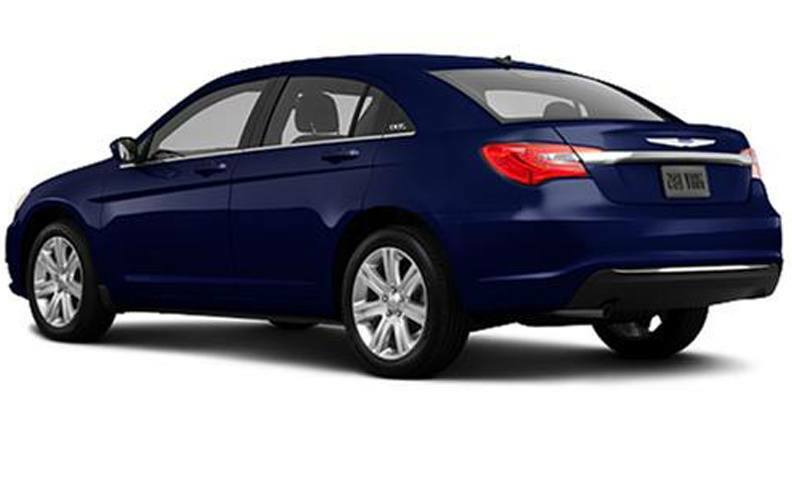 Chrysler vehicles have long been synonymous with attractive styling, great performance, and competitive pricing. However, some Chrysler models don’t come equipped with a feature every vehicle should have for the sake of safe driving: a backup camera system. If you need a Chrysler backup camera system, Tadi Brothers can supply it. If you think your new generation Chrysler isn’t compatible with a Chrysler backup camera system, find out for sure by exploring our inventory before you decide not to install one. We carry Chrysler backup cameras for various models, including models in the 300 Series, Aspen, Pacifica, Sebring, Town & Country, and models in the 200 Series. Designed to perform under adverse weather conditions and deliver a 120° view or a 170° view of everything behind the vehicle, our backup cameras deliver top-notch performance year after year. In addition offering wireless viewing, the system’s connector cables let you establish a highly secure connection that keeps the camera rolling while you drive. We carry a great selection of backup cameras for Chryslers. In addition to adding more functionality to your car’s dash, and making it feel like the kind found in a luxury vehicle, these cameras have a practical side: They help you avoid accidents that are caused by a poor rear view of the road. Order a Chrysler backup camera, and start driving safer today! Alternative to this ModuleThis module is very easy to install and comes with wonderful installation manuals and diagrams, we also offer FREE and unlimited USA based tech support for you or your installer. However, pulling out your dash screen or crawling under your dashboard can sometimes get tricky, for that reason and sometimes for minor esthetic reasons, we always recommend getting this module installed by a professional.